German Board of Ear, Nose & throat. LANGUAGES SPOKEN: English, Arabic, & German. 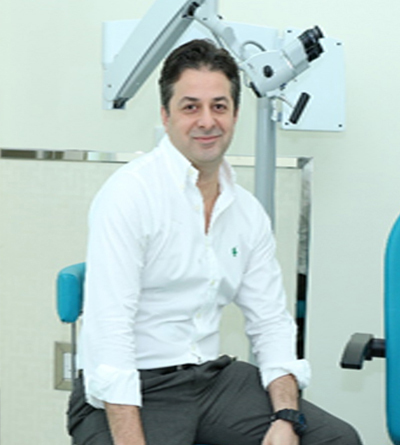 Dr.Tamer is a Consultant of Otolaryngology& a Member of the European academy of facial plastic surgery. He got his training in Munich &Cairo Universities. Consultant of Otolaryngology at Dar el foad hospital, Cairo. Current from 2008 till date: Associate Professor & Consultant of Otolaryngology, Fayoum University, Egypt. April 2004 – October 2006, Resident of Otolaryngology, Klinikum Rechts der Isar, TUM. September 1996-September 1997: House officer, Kasr El Eini teaching hospital.